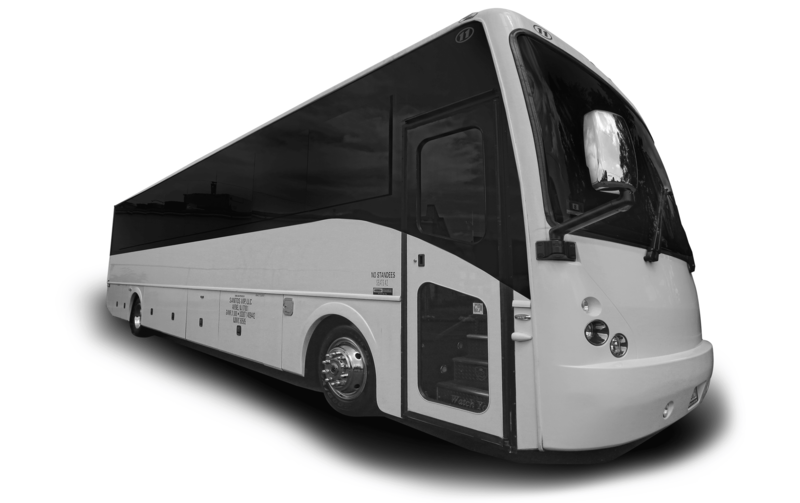 Going to MetLife Stadium to catch the New York Giants or New York Jets? Maybe see a double header at the new Yankee Stadium or Citi Field. How about catching some local hoop action or see your favorite team hit the ice. 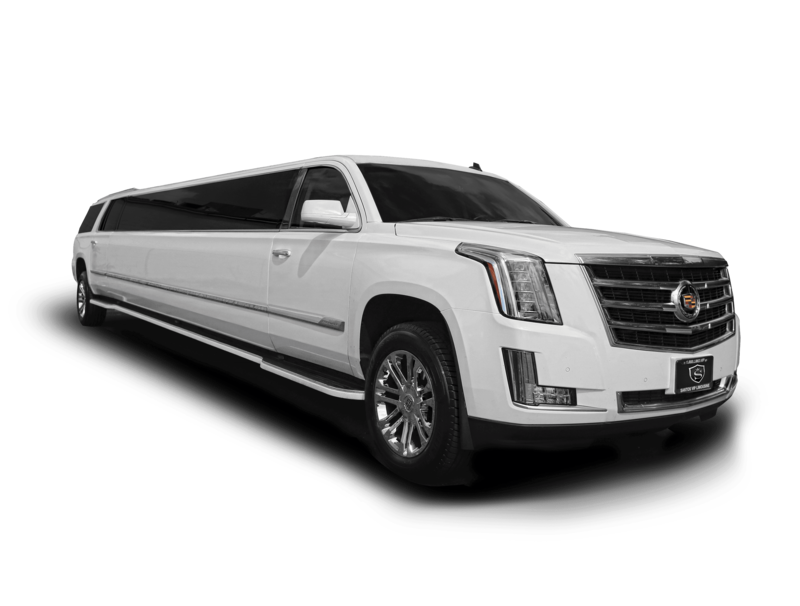 No matter what sport you’re into or what team you root for, you’ll feel like one of your favorite athletes as you pull up to the front of the Stadium in your very own limousine. 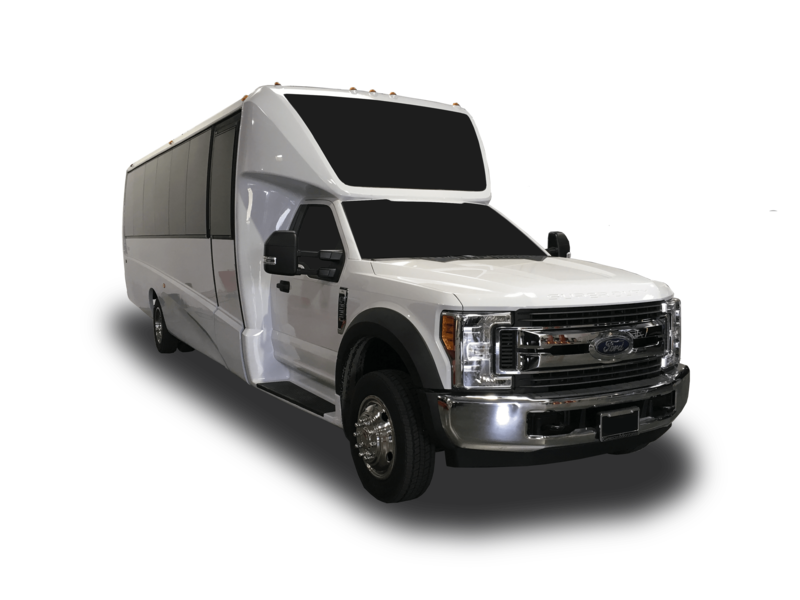 We offer amazing sporting event limo and party bus packages. 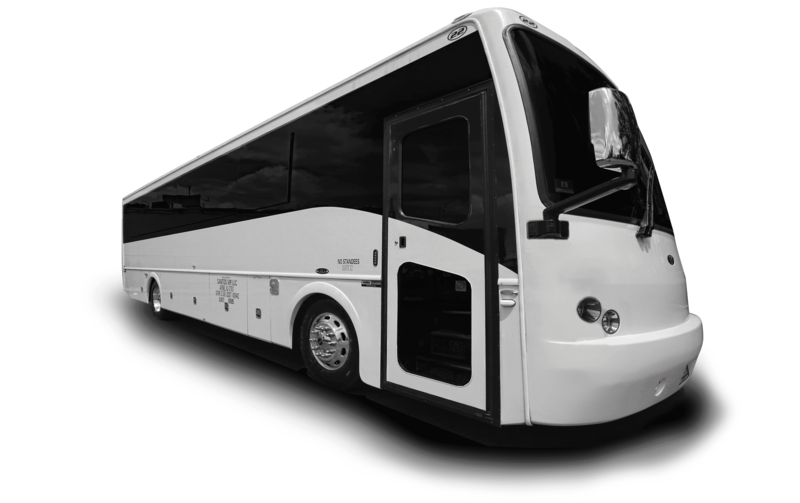 As well as a diverse fleet of sporting event limos and luxury limo coach party buses that can accommodate up to 42 faithful fans. 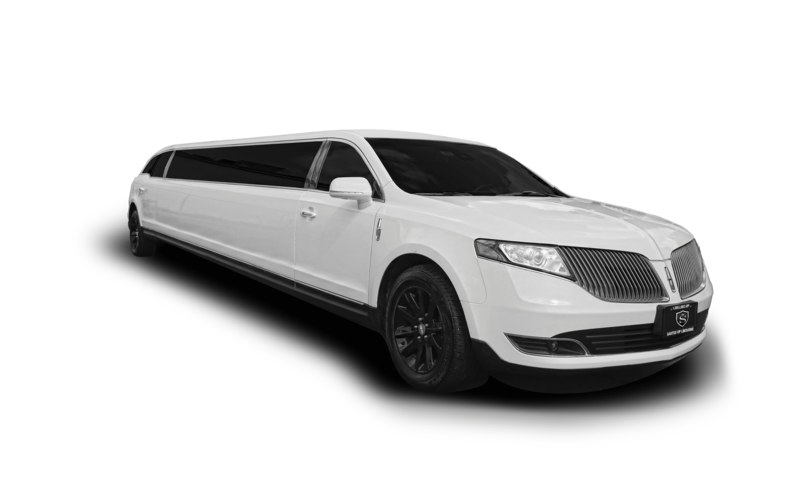 And if your looking to do some serious TAILGATIN’, why not reserve one of our SUV limos. 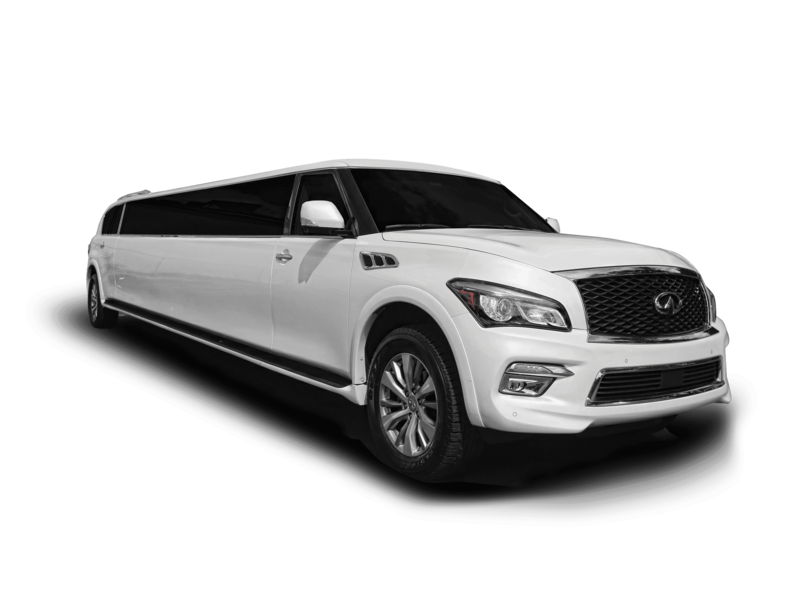 Whether you choose the Infinti QX-80 Limo, Escalade ESV Stretch limos, or one of our luxury limo coach party buses, we are sure you will have an awesome party before and after the game! Call us today and be sure to ask about our current sporting event limo service promotions. All the Limo and Party Bus prices listed below are plus 20% gratuity, tolls and fuel fee. Prices are subject to change.